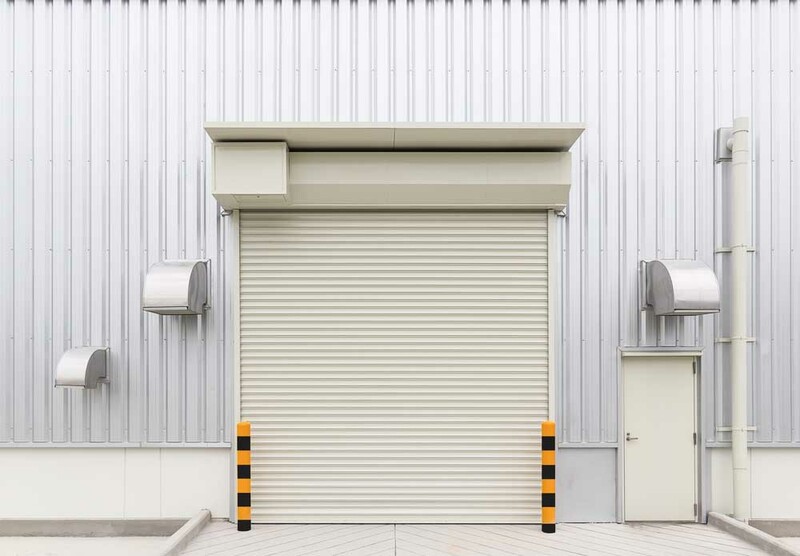 Our range of galvanised roller shutters are perfect for industrial and commercial enterprises including warehouses, factories, industrial units and commercial units. Made to measure and available in single skin and insulated options to suit your needs. We can supply and fit bespoke roller shutters for customers across South Wales including Cardiff, Llanelli, Neath Port Talbot and Carmarthen. Our prices are highly competitive, so for the best roller shutters in South Wales, contact Andrew Colwill Garage Doors for a free quotation. 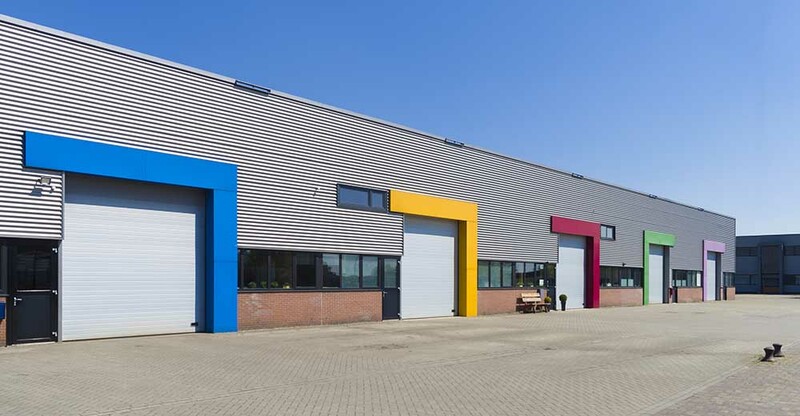 Why choose our roller shutters? Our team of fitters will professionally fit your shutter to ensure a perfect fit. We employ our own fitters, so you can rest assured you will receive the quality service we have become well known for across South Wales. To arrange a free quotation for industrial and commercial roller doors, please do not hesitate to contact us on 01792 896020. A member of our experienced team will be happy to discuss your needs and send a fitter out to measure up and provide a free no-obligation quotation.